So I’m watching the Black Rock Shooter OVA now and I’m completely obsessed with it. IT LOOKS SO GOOD! And the character design, omg. 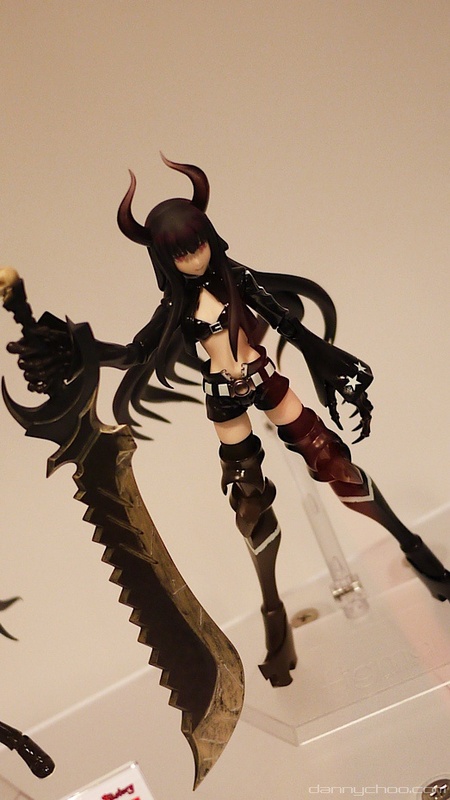 I’m planning on ordering these two figurines: Black Rock Shooter and Black Gold Saw! They’re both so hot ;;; I so want them!